The Stellenbosch University Law Clinic has been recognised as the 2019 SOUTH AFRICAN SOCIAL JUSTICE LAW FIRM OF THE YEAR, at the 10th annual Global Law Experts Awards. Since 2010, the Global Law Experts annual awards have been celebrating excellence, innovation and performance across the legal communities from around the world. The annual awards are designed to reward those most deserving in this global and very challenging environment. They give a comprehensive analysis of the industry and a complete run through of the best of the best in terms of industry experts. 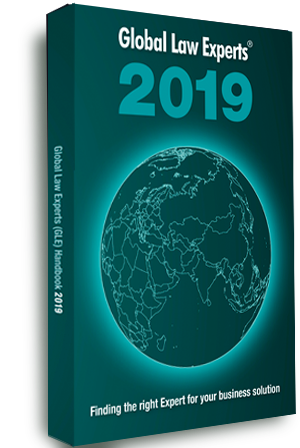 During the recommendations stage, the Global Law Experts panel received over 120,000 responses from business directors, in-house legal counsel, independent law firms, high net-worth individuals, bar associations, visitors to the GLE website and LinkedIn users. These recommendations were combined with GLE’s own independent research in order to create a shortlist for each award category.